1. 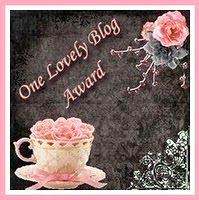 Link back to the person who awarded this award to you. 3. 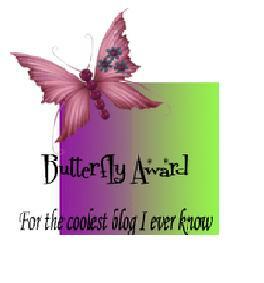 Award to other bloggers and let them know.